Antacid Medicines Manufacturer and Supplier – Sunwin Healthcare is the profound name in the pharmaceutical sector, considered as the top pharma Manufacturing Company in India. We are ISO 9001:2008 certified with the wide distribution network across the country. The company provides the finest quality range of drugs in various healthcare categories for the treatment of several diseases and illness. We are one of the best known antacid medicines manufactures and suppliers in India. Pharma Manufacturing is the best opportunity which comes with several benefits and scope for the growth. Sunwin Healthcare is reputed for offering the wide range of best quality and affordable range of antacid drugs. When it comes to top antacid medicines manufacturer and supplier, our company stands ours as the best for collaboration. We offer a quite attractive range of attractive range of antacid medicines and drugs in India. These include syrups, oral suspensions, softgels, tablets, oral powders, sachets etc. Sunwin Healthcare is an ideal name in the pharmaceutical sector for the business association. We provide DCGI approved a list of antacids for third party pharma manufacturing in India at most genuine rates. To know more about our outsourcing services near you, you call us at +91-9988249935 or email us at sunwinhealthcarepvtltd@gmail.com. In another case, you can leave a message in our contact inquiry form for our representative to contact you. The antacid drug market is one of the widest in-demand drugs in India. 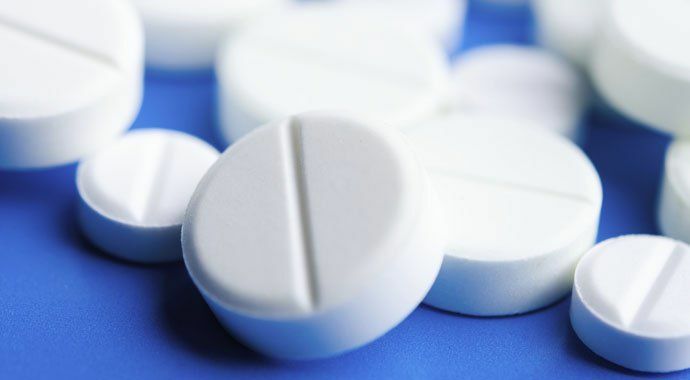 The rise in geriatric population has led to rapid sales in antacid medicines. These medicines are widely used to treat gastric and acidity issues in the stomach. If you look at the popular brands like Eno, Pudin Hara, Gelusil etc they have a considerable share in the market when it comes to antacid medicines. The people are willing to spend one quality antacid medicines. The Indian antacid drugs market is more than Rs 1000 crores. On a global level, the market will be worth the US $18.7 billion by 2015. It is growing at a compound rate of 3.7 percent. In India, the antacid drugs market is growing at a compound rate of 21 percent. If you are Pharma Company supplying and marketing pharmaceuticals medicines and products then antacid medicines are one of the best ranges to own for better profits. Third Party Pharma manufacturing of antacid medicines and rugs range is a good step towards better goals. When you take up outsourcing facilities you are likely to invite a host of benefits. You get to save you time and money spend on heavy manufacturing and assimilations of raw material and machines. A pharma franchise and marketing company can make the most by taking up outsourcing facilities. This helps you expand your reach too far away from population and saves cost on transportation. Why Choose Sunwin Healthcare For Pharma Manufacturing of Antacid Medicines and Drugs in India? Best state of art manufacturing facilities. Latest packaging technologies are used like LAU-ALU, blister packaging etc. Quick services and on-time delivery of orders. To know more about us, you can contact us as given below.